We were just checking on our Facebook page one day when we noticed someone had posted on our wall, and what a fantastic post it was! 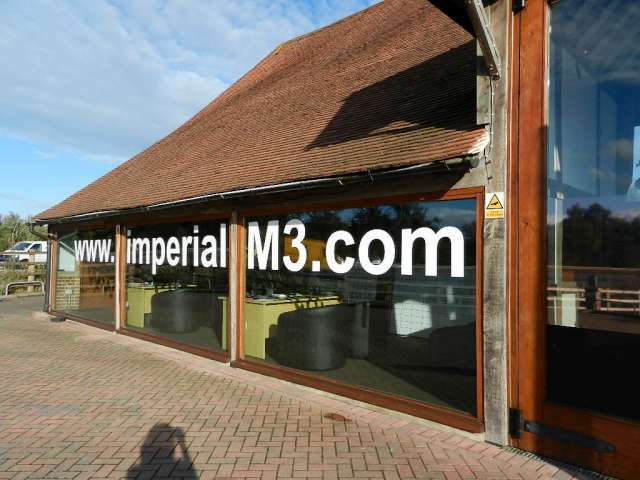 An artist had had the opportunity to paint our Barn, Imperial Car Supermarket M3 branch, in stunning water colour before the barn went under restoration. 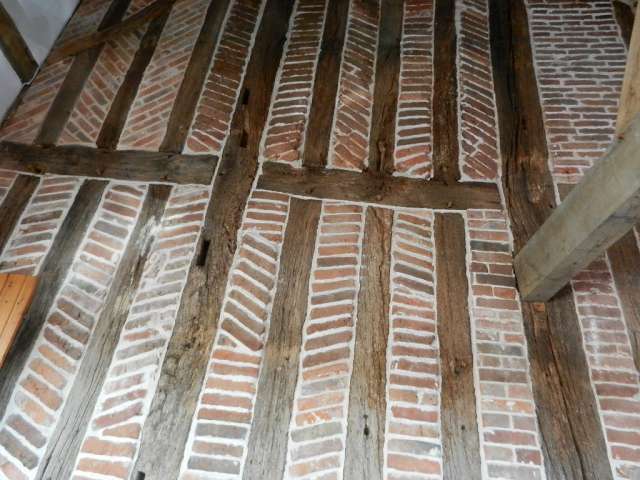 This spurred us on to see what more we could find out about our beloved 15th Century Barn and this is what we found. 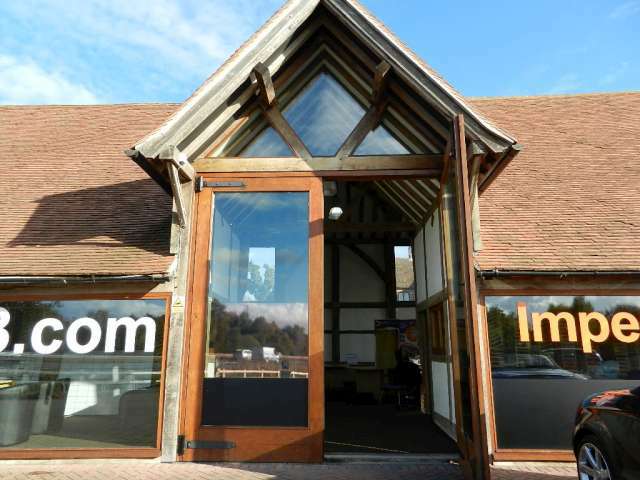 In medieval times Odiham was a settlement of some size and importance. About 100 years after the conquest the lands comprising Hartley Wintney (The name Hartley Wintney was recorded in the 13th century as Hertleye Wynteneye which means “the clearing in the forest where the deer graze by Winta’s island”. 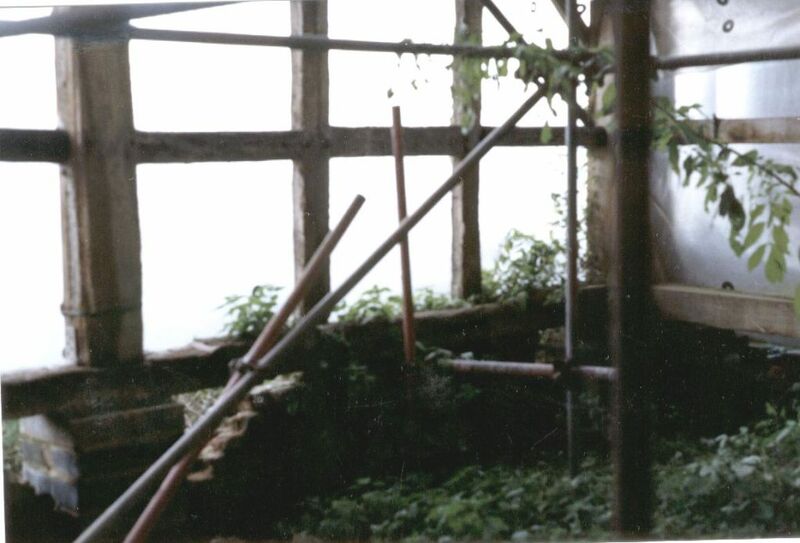 Winta was probably a Saxon who owned the island in the marshes) became a separate manor owned by the Fitz-Peters family. This family subsequently gave land to the Cistercians to found a Priory of Nuns. 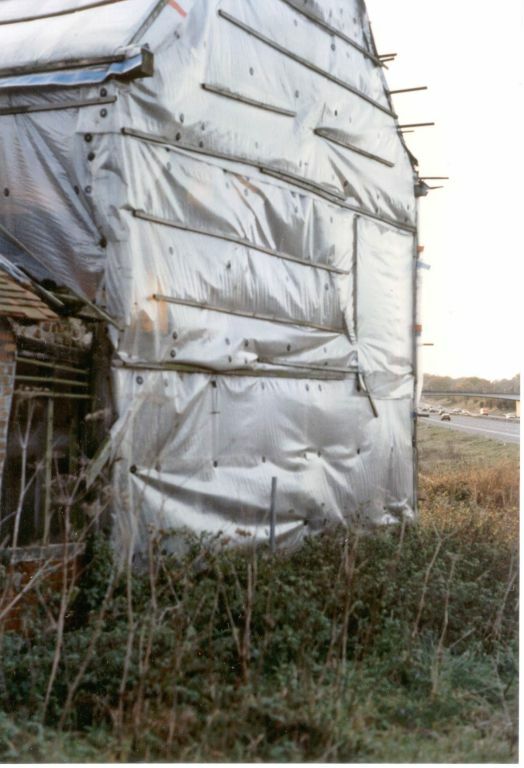 Those of you who are regular commuters on the M3 will probably remember seeing it on the hard shoulder of the South Bound stretch just after Fleet services, but then again the M3 wasn’t always there! 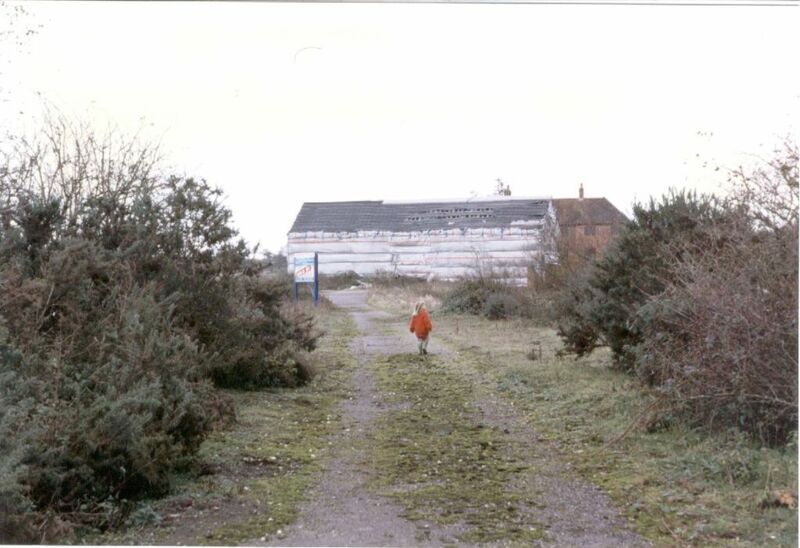 There used to be a tunnel from the nunnery to St Marys Church up until the M3 was opened in sections starting in 1968 and was eventually completed in 1995. 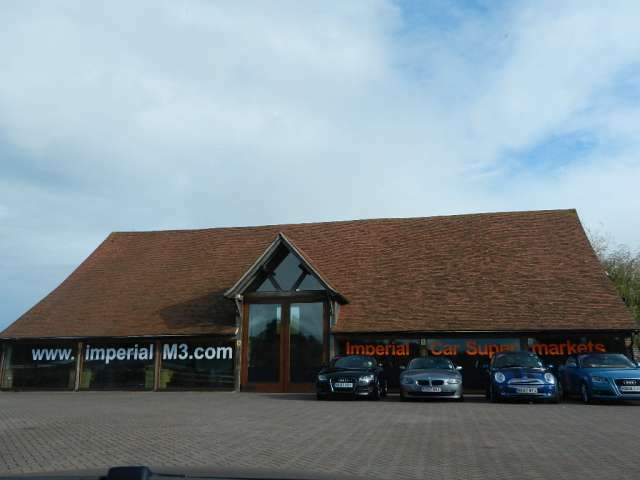 Originally known as the ‘London to Basingstoke Motorway’ and was built to relieve traffic on the A30 and A33. 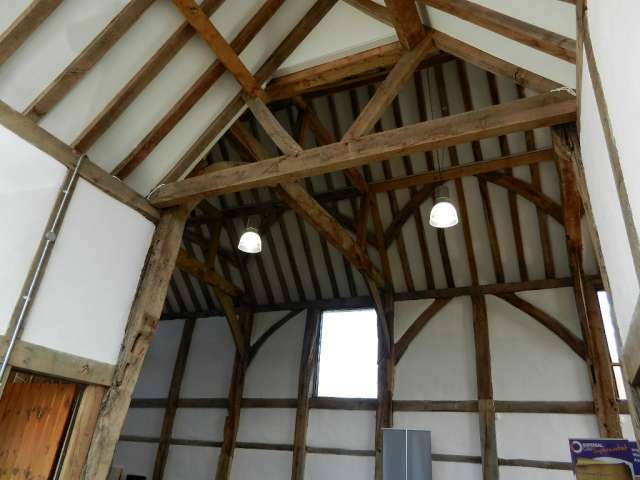 Over time the barn started to become tired and eventually derelict which is when now land owner Henry took it upon himself to take on the mighty task of restoring this stunning historical building. 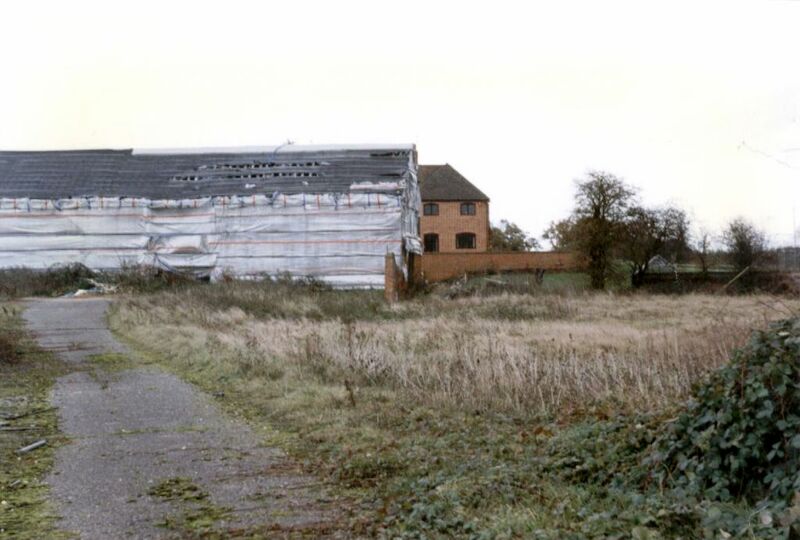 From time to time you will see the odd barn conversion but they are few are far between. 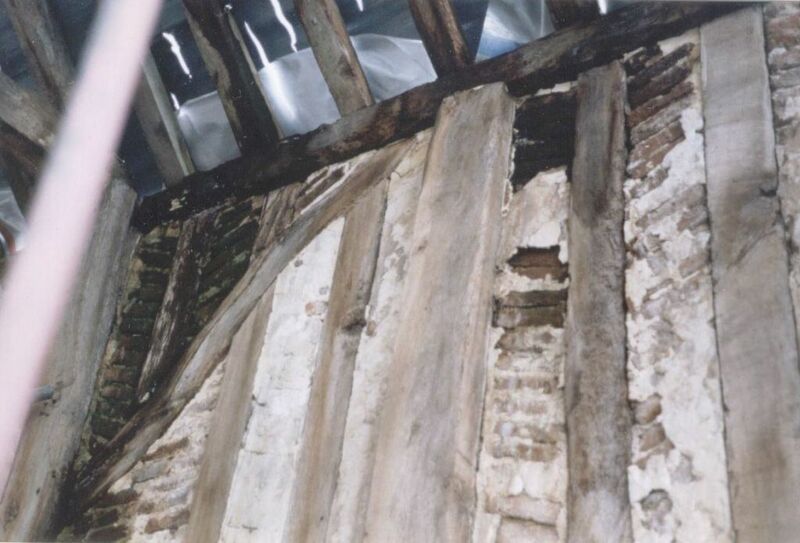 Every aspect of the building was considered when restoring, these old barns oozed character and every detail no matter how small was mulled over with a fine tooth comb not to take away any of its originality, character and charm. 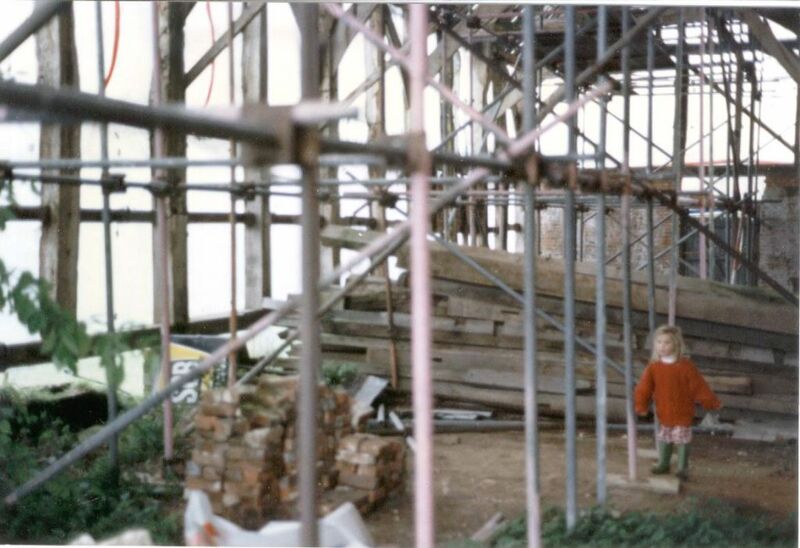 Many of the main supporting beams were replaced and it’s easy just to replace it with the best alternative but what Henry did was look carefully at how the barn was originally constructed. 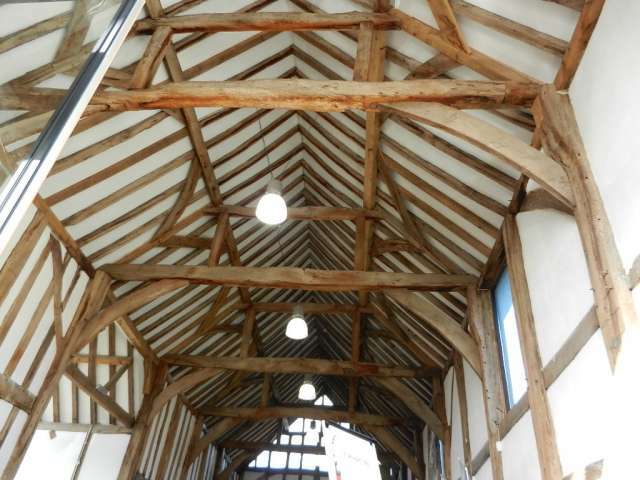 So in-keeping with its original design Henry matched the beams like for like and used traditional methods of joinery. 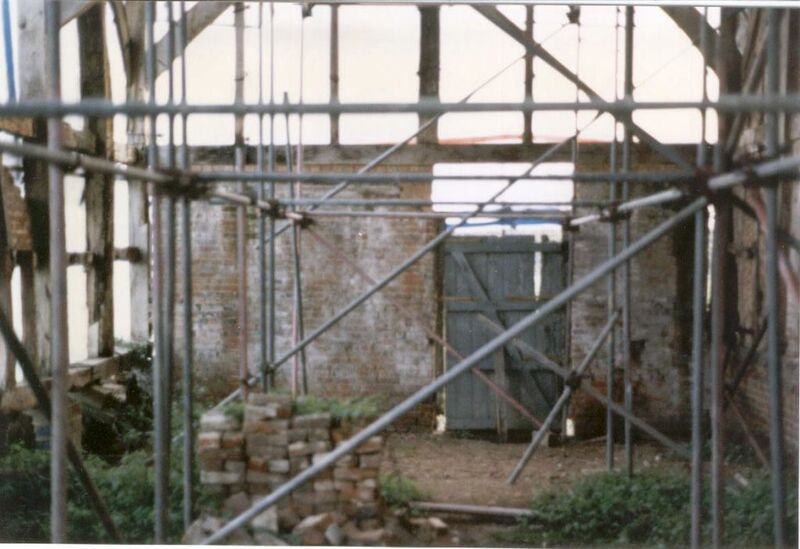 He even managed to save the original herringbone brick wall which can be seen throughout. 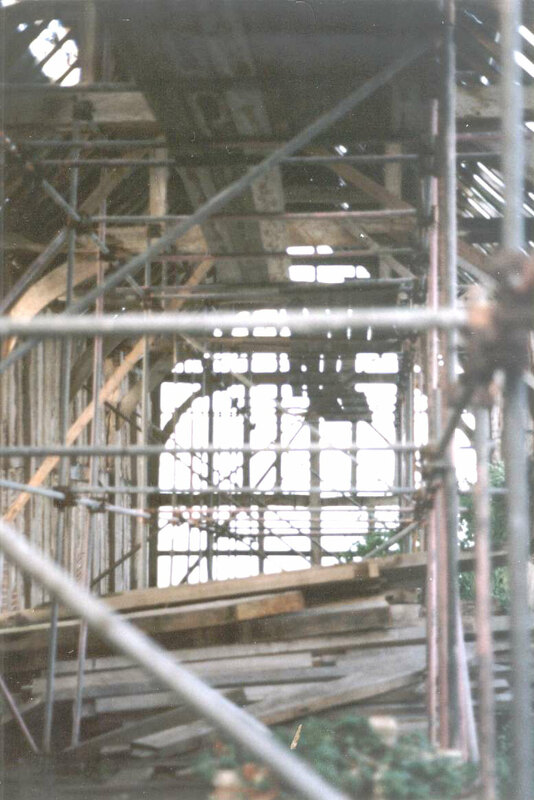 Here’s some of the photos of the Barn during restoration and how it is now.